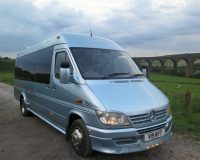 Let West Yorkshire Travel take care of your transport for your hen party destination or airport transfer. 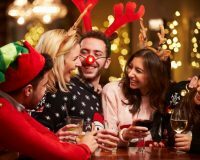 With a minibus from West Yorkshire Travel, there’s no need to nominate a designated driver, everyone can relax and let the fun begin. We’re ready to transport you and your hen party for your hen party celebrations to the destination of your choice and pick up you and your party up for the return journey home. 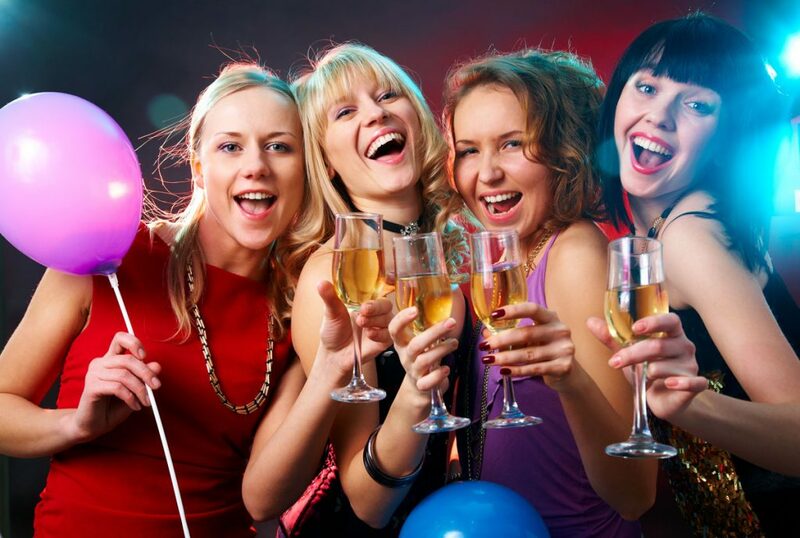 All your hen party can celebrate your hen night with minibus transport from West Yorkshire Travel for hassle-free transport to and from your venue. We can comfortably transport you and your hens in our fleet of reliable and comfortable minibuses. Book your hen party mini bus now.